Please guide me to get some idea about my concentration issue. 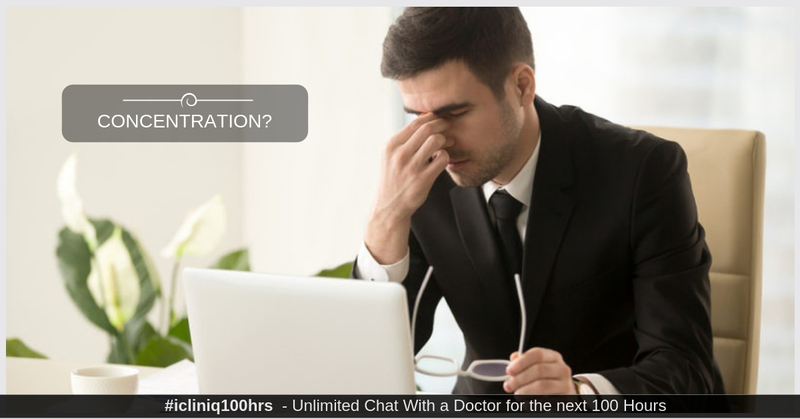 iCliniq › Ask a doctor online › Answers › Psychiatry › Adhd › I feel difficulty in tasks with lack of concentration. How to approach my problem? Q. I feel difficulty in tasks with lack of concentration. How to approach my problem? 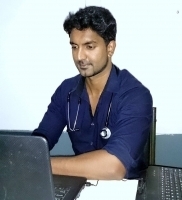 Answered by Dr. Suresh Kumar G D and medically reviewed by iCliniq medical review team. I have been noticed some of my symptoms for a few years. A few people make comments that got ADHD and so I searched about it. I feel difficulty in finishing a task in an appropriate time. I am always late and tired. I also interrupt other people for help, and my senior shouted me for this. For example, I study in school, and every year it gets too hard. I feel worthless, frustrated and wishing to die. I have a lack of concentration, hard to work and changing tasks without completing it. I think some psychiatric help is must here. Please help. • What are the drugs of choice for social anxiety? • Suffering from OCD(Obsessive Compulsive Disorder). Taking medicines, but I do not feel completely good. Please help. You report difficulties with attention, poor concentration overactivity, and impulsive behavior. These may be suggestive of ADHD (Attention Deficit Hyperactivity Disorder). ADHD may present since childhood but is more evident in the adolescent stage, as the academic demands get higher. You say you are in school. Even though you may be intelligent, if you have ADHD it may affect your educational attainment. No wonder it is causing frustration. ADHD is increasingly recognized in recent decades. It is not a behavioral problem, it is a neurodevelopmental condition which is treatable. ADHD can be managed by behavioral support, and if symptoms are significant, then medication (stimulants like Methylphenidate or non-stimulants like Atomoxetine) will be helpful. I will recommend discussing with your parents, family doctor about possible ADHD and get assessed. You can also speak to pediatric or psychiatric doctors in your school regarding the same. How to control my son's behavioral problems? I have difficulty in focusing and understanding verbal instructions. Please help. What Is ADHD and How Is It Managed?